Don’t look any further than Bannatyne Health Club Wakefield. One of the best clubs in WF1, more than just a gym – you’ll fall in love with it for sure. The spacious setting of this multi-level club will surely have you impressed. With state of the art equipment with premium facilities, you’ll have plenty to choose from. As a newly refurbished club, they now feature an extended weights area with new plate loaded equipment, as well as water rowers, SKILLMILLs, Wattbikes and a specialist functional training Zone with Technogym Omnia 8. 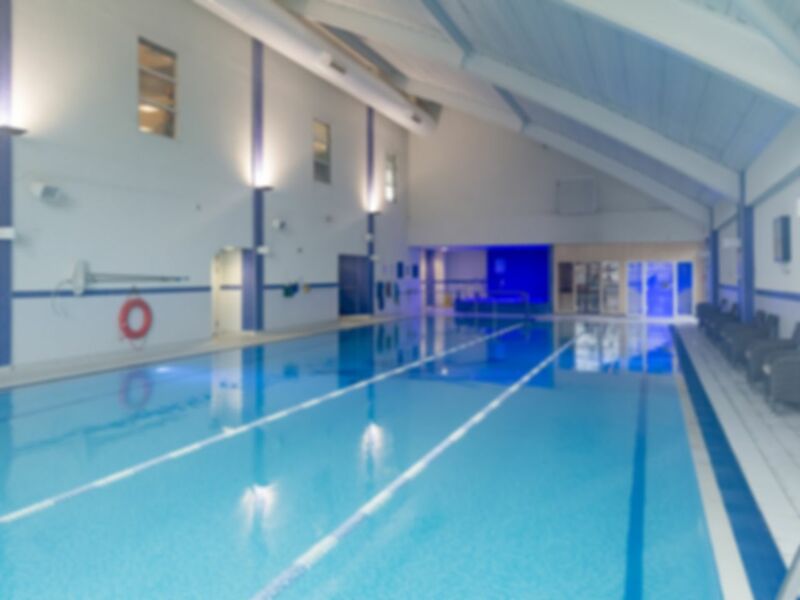 If you fancy a swim or want a different type of workout, our passes include their pool so will suit any type of workout. The café inside the club, Wi-Fi and comfortable couches in the lounge area will make you feel right at home and everything you need for an all-round great gym experience. Take advantage of the parking on-site or the Paragon Business Village Bus stop is only a short walk away! Go for it, try out Bannatyne Health Club Wakefield! Not very roomy to do slam balls, kettlebells and battle ropes. Always good, clean and friendly. I have visited quite a lot - always good. Good. Fairly big queue due to Spa book-in's, so took a while to get pass sorted. Nice jacket potato for lunch after gym.